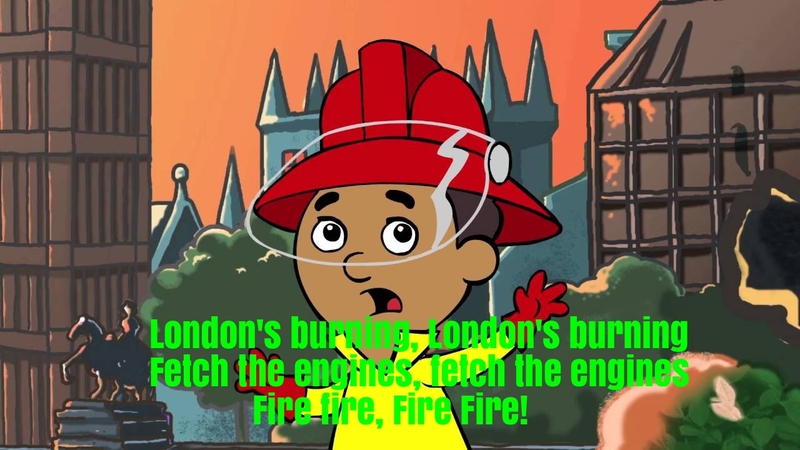 “London’s Burning” and variants are a song and nursery rhyme popular with children.The song can be sung as a round when each part starts two bars after the previous one. 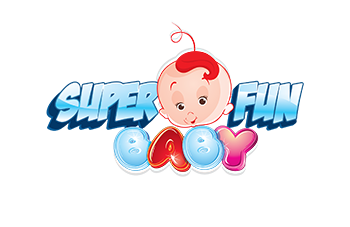 It may be an example of a nursery rhyme with tragic or violent themes. The lyrics are said to be about Great Fire of London, a five-day fire in the city of London in 1666. However, the first notation of a round in this theme dates from 1580.